Combine the milk, honey, and cinnamon. Stir well. Sprinkle on the chia seeds and stir them in thoroughly. Refrigerate overnight. Serve pudding with mixed berries sprinkled on top and some nuts if you like. 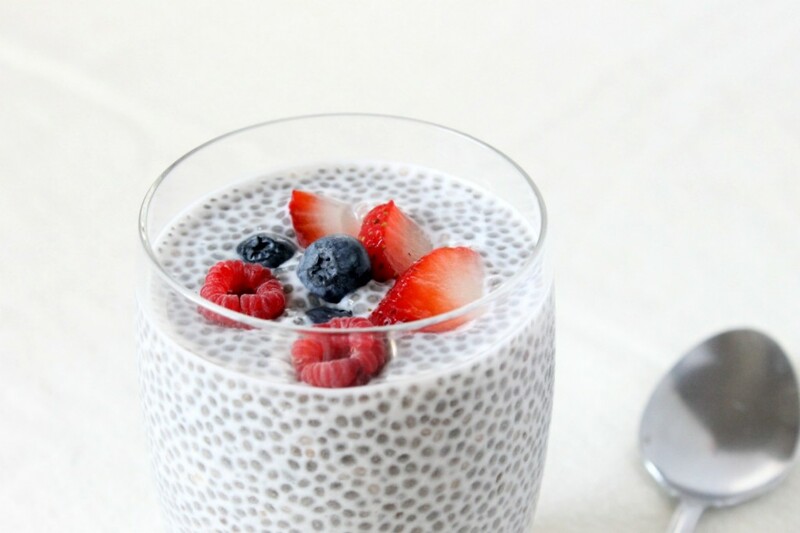 Benefits: Chia seeds are loaded with antioxidants.